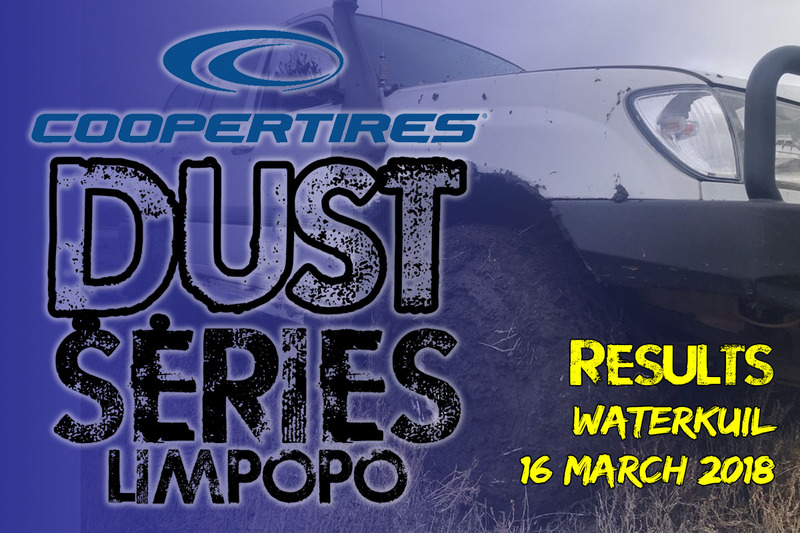 The results of the first event in the Cooper Dust Series in Limpopo province. It was a muddy affair, with some guys opting to rather stay inside than brave the wetness. But all in all, the event was a resounding success for the first venture into the great north. Big things are expected of this region, and we look forward to seeing what they can do the rest of the year.